50% OFF! 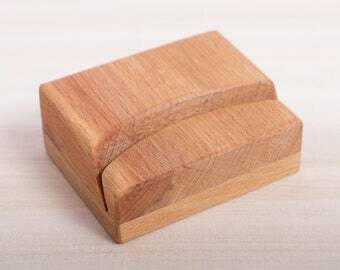 Business card holder. 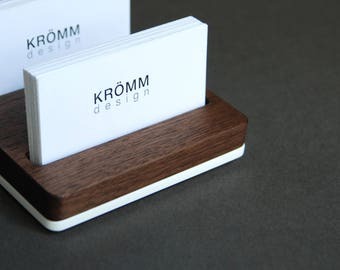 Business card stand. Business card display. Sorry, this item is sold out. Have eskerrikasko make something just for you, or try these other items. NEW! Wood iPad stand/Business Card Holder. Reclaimed wood. 50% OFF! Tealight candle holder.